Unfortunately, at the end of 2013, Congress let the renewable energy production tax credit (PTC) expire. 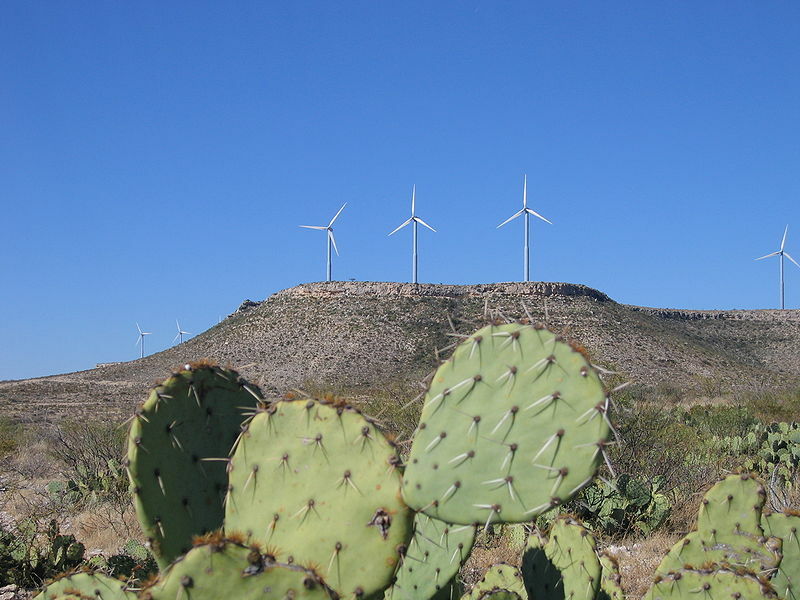 While companies who broke ground on projects before the end of 2013, like Pattern Energy Group, are still eligible for it, wind development in Texas would likely take off even more if the tax credit were renewed. The Department of Energy has found that the PTC has had an amazing impact on the development of wind, including causing the cost of generating electricity from wind to fall by more than 40% over the past few years. Hopefully the expansion of infrastructure here in Texas will mitigate the boom-and-bust cycle that is associated with the continued lapsing and renewal of PCTs for renewable energy. In addition to the CREZ project, the Electric Reliability Council of Texas (ERCOT) is expecting transmission providers to invest an additional $3.6 billion in improvement projects by the end of 2018. Many of these improvements, particularly in the Permian Basin and Eagle Ford Shale region, but additional transmission to support wind development in the Panhandle region is also being considered. That could help mitigate the boom and bust cycle of wind development in that region. Additional transmission capacity to the Lower Rio Grande Valley is slated for completion in 2016 and a new high voltage line to Houston is being considered.